The German term panzerspähwagen is often interpreted as armored car but the definition is actually a bit broader. Armored Scouting Vehicle would seem more representative of how the term is used. Some of the original 4 wheeled scout car or armored cars where the Sd.Kfz.221 & Sd.Kfz.222. these were in heavy use in the first half of the war. 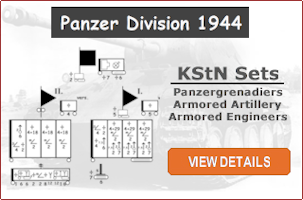 Larger 8-wheeled versions were also created, vehicles like the Sd.Kfz.231 & Sd.Kfz.232. However off-road combat condition lead to use of half-tracks and eventually some fully tracked vehicles. The heavier vehicles were replaced by the Sd.Kfz.234. 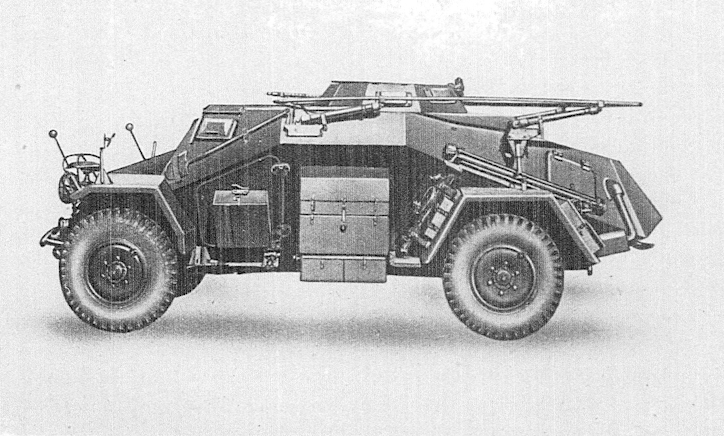 This line of 8-wheel armored cars would have 4 distinct versions by wars end. Each new version more heavily armed than the previous. An additional resource for the study of German reconnaissance vehicles. This chart, recreated from original documents, shows the vehicles used by the German army for reconnaissance. 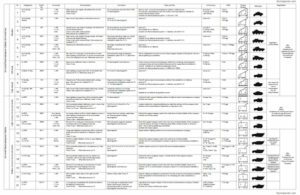 The chart information includes designation, armament, characteristics, tasks and use. Also included is the applicable K.St.N. and tactical symbol. 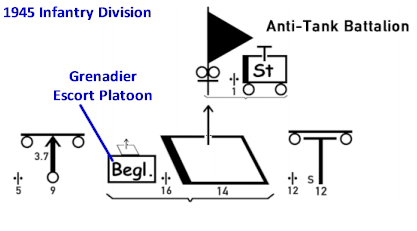 The chart includes wheeled, half-tracked and fully tracked vehicles used by the German reconnaissance units. 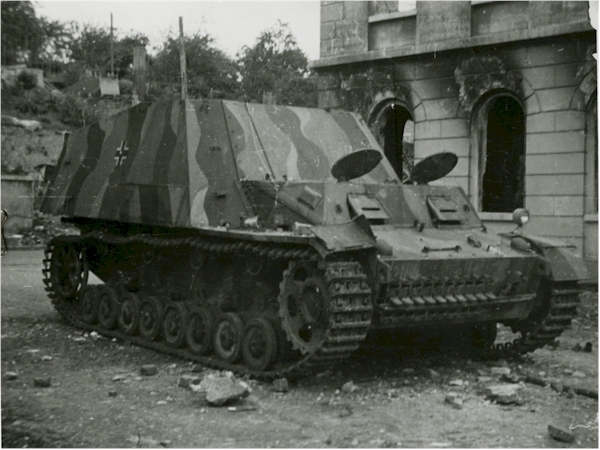 At the time of the Normandy campaign the Germans were employing at least three panzerspähwagens that were not technically armored cars. 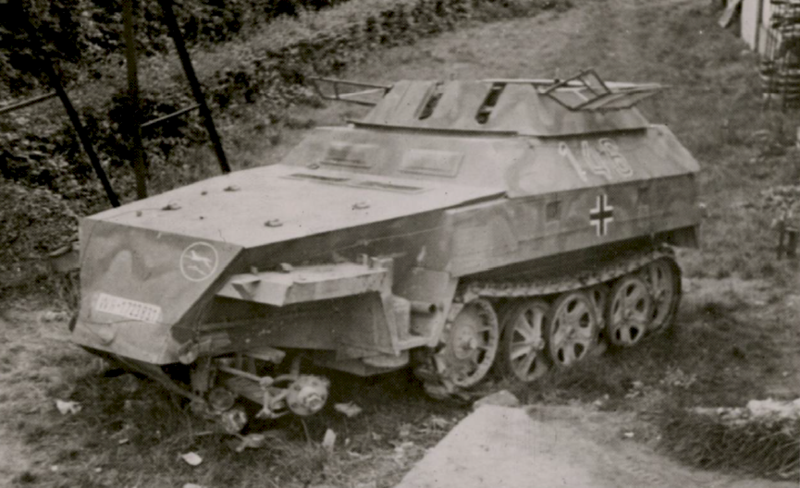 These were the Luchs (Sd.Kfz.123), Aufklärungspanzer 38(t) (Sd.Kfz. 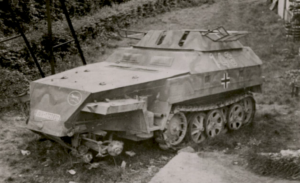 140/1) and the Sd.Kfz. 250/9. The organizational structure for these units were outlined in K.St.N. 1162 Panzerspähkompanie. 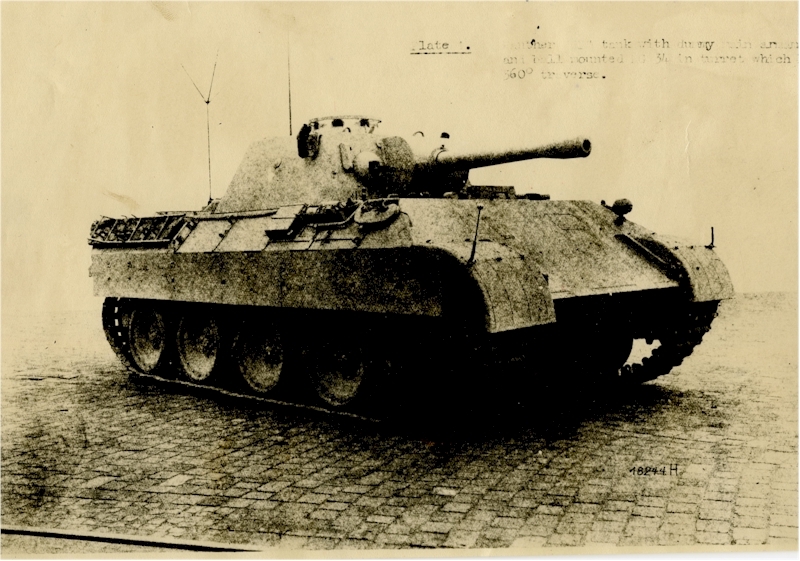 The Luchs and Aufklärungspanzer 38(t) used K.St.N. 1162b dated 1 March 1944 and the Sd.Kfz. 250/9 was organized using K.St.N. 1162c dated 1 November 1943. U.S. Intelligence reports for three German panzerspähwagen. 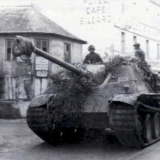 These are armored scout vehicles used during the Normandy campaign. One is a half-track and the other two are fully tracked.